Silver Rocket Digital has released a new informational website for The London Diving Chamber. Silver Rocket Digital were approached by The London Diving Chamber with a requirement to design and build a website that would provide informational content about the many benefits of Hyperbaric Oxygen Therapy in the treatment of a variety of medical conditions. 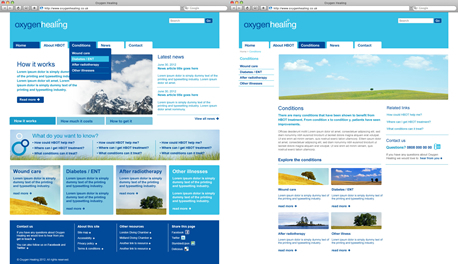 Built using WordPress as the Content Management System (CMS), the Oxygen Healing website aims to provide information about how and where to obtain treatment, along with before and after evidence of the effectiveness of the treatment. 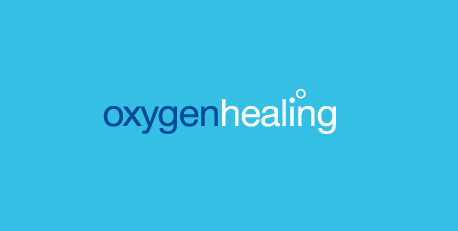 More information about the project can be found in the Oxygen Healing case study.